Press Release (unedited): STILLWATER, USA – KICKER® has renewed its partnership with “Visit Panama City Beach” as an official sponsor for the fourth season of “Chasin’ The Sun.” The award-winning fishing and coastal lifestyle television program showcases the diverse angling, diving and cultural opportunities found in the emerald green waters in and around Panama City Beach. The new season will premiere in January 2019 on Discovery Channel. “We’re pleased to have such a great partner and KICKER helps solidify the show’s reputation as one of the leading outdoor lifestyle programs on television,” said Visit Panama City Beach Vice-President of Tourism Development J. Michael Brown. “Nothing sounds better on or off the water than a KICKER audio system. KICKER is outfitting the official show boat with a state-of-the-art marine audio system. “Chasin’ The Sun” is produced in partnership with Pinfish Media. Discovery Channel reaches nearly 100 million U.S. households. 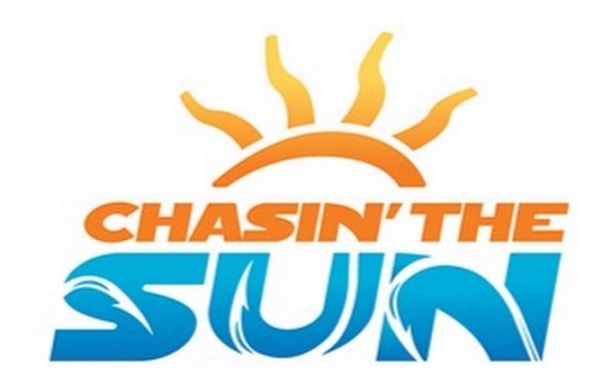 For more information on “Chasin’ The Sun,” consumers can visit http://www.ChasinTheSunTV.com or stay connected via Facebook (@ChasinTheSunFishingShow), Instagram (@ChasinTheSunTV), Twitter (@ChasinTheSunTV) and Youtube.